Note: You may view subtitles for this course in French, German, Spanish, Brazilian Portuguese and Japanese by clicking the CC box at the bottom of the video. New to Zendesk Support? This course is the perfect place to start. You'll learn how to add users (whether customers or agents) and define their roles. You'll learn how the agent interface is organized and how a ticket moves through your system. You'll then focus on creating the best experience possible for your agents with Zendesk's views, macros and ticket fields; and you'll finish up by learning how to configure at least one channel--email. 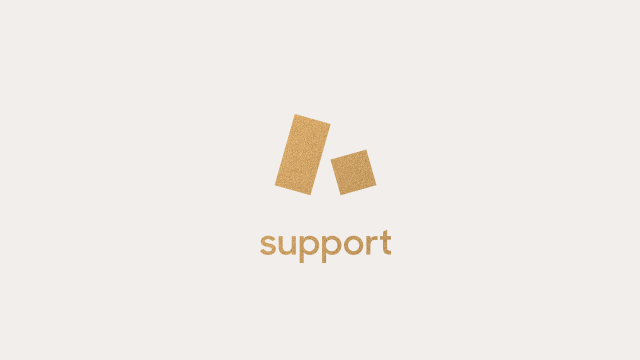 ★ We recommend that beginner Support Admins take both Zendesk Support for Admins, I and Zendesk Support for Admins, II.